Ageing is the one thing most of us dread- it comes in an entire package of unwanted wrinkles and aches. But with the right steps (and products), many of these ageing symptoms can be prevented or even eliminated! However, many of us tend to miss out on one ageing sign that we call necklines. Exercise also plays a part in keeping a youthful outlook. Necklines are basically neck wrinkles that develop as the years take a toll on our body. They come in two forms: vertical and horizontal. The thick nature of the neck and the contrasting thin skin of the area can make neck wrinkles difficult to manage once they are developed, so it is advised to start early when it comes to necklines. Necklines are often also used as indicators of age. In fact, Japanese women would use necklines to gauge the age of another person because of how prominent necklines can get. From years passing to sun exposure to mobile phones, there are many known causes of necklines. Learning what causes these neck wrinkles, and why, would be the first step to understanding and preventing necklines. Eventually, the years catch up with us and our bodies. As we age, our skin starts to sag due to the loss of elasticity and collagen. The same would go for the skin located at the neck area as the loose skin eventually results in neck wrinkles. 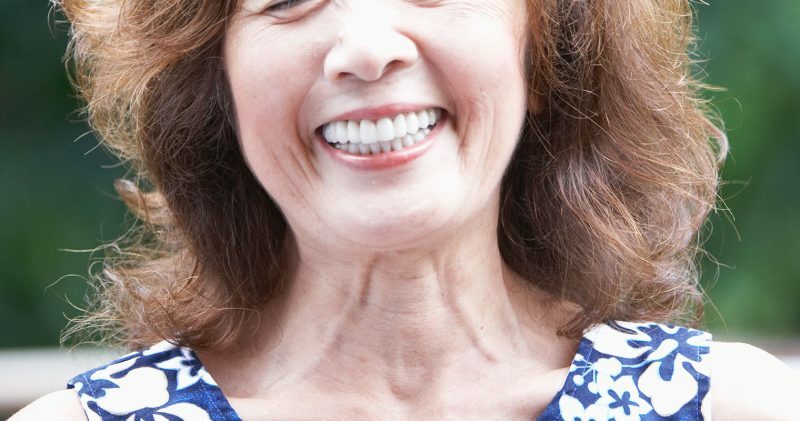 As a matter of fact, most of the necklines caused by natural ageing are what we call horizontal neck wrinkles, that develop due to the stretched skin that is unable to bounce back to its original position. Show some love to the skin on the neck area too! While most of us would tend to our facial skin with great care, the skin on the neck is often left out from the skincare process. However, we forget that the skin on the neck is exposed to the same conditions as our facial skin, therefore requiring the same treatment and care. The lack of care usually results in a dry and unnourished neck that is quick to develop neck wrinkles as time passes. It is crucial to regularly apply moisturiser or cream to the neck in order to prevent necklines. As mentioned, many neglect skin care when it comes to the neck area. This results in the accumulation of dirt and dead skin cells on the neck, which increases the chances of neck wrinkles. A dark neck is also prevalent when the neck is not properly cleaned, a condition where part of the skin is discoloured. Together, dark neck and neck wrinkles can be a tough nut to crack. We all know that the sun is not exactly the best thing around for our skin. UV rays are known to be extremely damaging and overall detrimental to skin health. The harmful rays cause premature ageing of the skin, resulting in wrinkles and skin pigmentation. Collagen production is also affected, leading to saggy skin. The sun also quickly dries out your skin, and as we know, this results in even more wrinkles. For our ladies who work at a desk- the long hours of working at your computer is another factor that ties in with necklines. Research has shown that when the head is kept in the same position over long periods of time, vertical neck wrinkles form. In fact, any activity that requires you to keep your head in the same position for long would contribute to neck wrinkles. 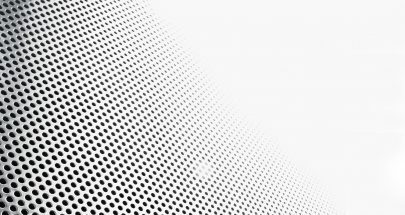 All of us are aware of the ever-growing list of adverse effects that mobile phones have on our bodies. Add one more to the list: necklines. As mentioned above, keeping your neck in one position over long hours would cause necklines; so does the usage of mobile phones. By constantly looking down at the phone, it would result in the neck creasing and eventually, neck wrinkles. This is one bad habit with many side effects. Not only is it detrimental to your health, but it also degenerates your skin condition. 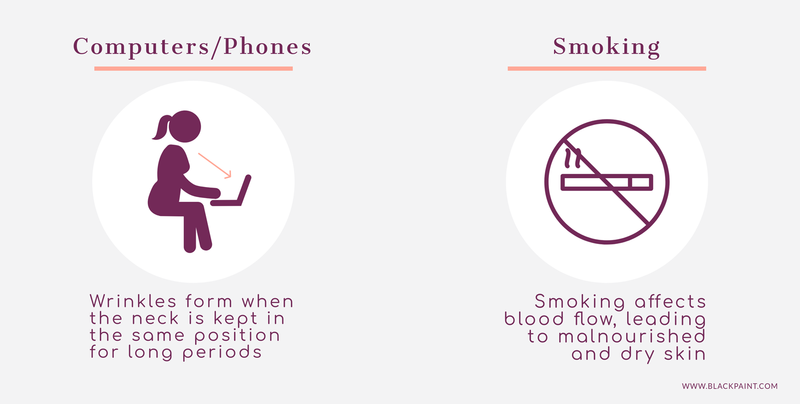 Smoking causes constricted blood vessels that affect blood flow, deterring the transportation of nutrients around the body, including the facial and neck area. The malnourished skin would then start to turn dry and dull, and eventually result in neck wrinkles. 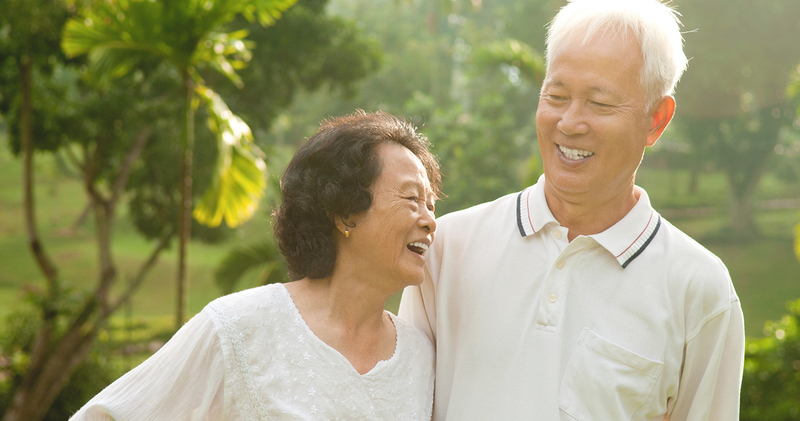 Start early with preventive measures to reduce the chances of necklines later on in life! There is never an age too young to start a proper skincare routine for yourself to ensure a graceful ageing process. The first rule would be to treat your neck area as you would treat your face area. The skin around the neck should be treated the same way, seeing as they are exposed to similar conditions and are in close proximity. As we all know, cleansing is a crucial process for all skin types as it cleans and rejuvenates the skin. The same should go to the skin on your neck area too! When you cleanse your face, take a few more moments to cleanse your neck as well. By removing dirt from the neck area, it would greatly help in preventing neck wrinkles in the future as well as keeping a good skin condition all around. As discussed above, one of the causes of necklines is the accumulation of dirt on the neck area. 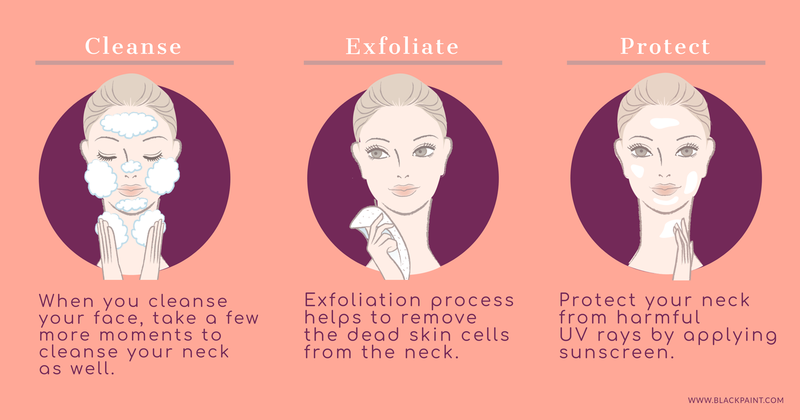 This exfoliation process would help to remove the dead skin cells and promote healthy skin cycle, hence it should be performed both on the face and neck area. By doing so, you reduce the risk of developing neck wrinkles. Most of us would know the basic rule of applying sunscreen on a regular basis to prevent blemishes on the skin caused by UV rays. Apply the same rule (and sunscreen!) to your neck area, where harmful UV rays harm the skin and lead to blemishes and neck wrinkles. Namely, healthy fats. Most people would associate fats as “bad”, but coconut oil contains natural and healthy fats that are good for you all around. When ingested, coconut oil helps with weight management, prevents heart disease and high blood pressure. The deep moisturizing properties of coconut oil makes it a great choice as a neck moisturizer. It is easily absorbed through the skin and has anti-inflammatory properties that make it ideal for all skin types. Not only so, but the natural ingredient can also act as a gentle cleanser that thoroughly cleanses out your pores and prevents dirt accumulation. Rich in antioxidants, coconut oil also has skin-healing properties that include the repair of collagen in the skin. Try massaging coconut oil on your neck daily to moisturise and heal the skin area! With its many benefits, coconut oil is definitely on the “must-try” list of natural ingredients. This is another noteworthy natural ingredient you can utilise to treat neck wrinkles. Apply shea butter to your neck area daily and let the results seep in. The moisturising properties of shea butter are assured due to the vitamins A and E present when you use it as a neck moisturiser, ensuring that dry skin is the least of your problems. When used as a neck cream, shea butter also smoothens out and eases wrinkles, such as stubborn necklines. The natural ingredient is also known to promote the production of collagen and contains healthy proteins that nourish the skin to prevent wrinkles. Similar to coconut oil, shea butter is anti-inflammatory and is suitable for all skin types, so don’t fret about being left out from the benefits of shea butter. In fact, it can be even used to treat acne due to its anti-inflammatory properties that help reduce redness and irritation! Most of us would already be aware of the many benefits that avocado has for our health and skin. For one, avocado has anti-ageing properties that would greatly impact those prominent necklines. When applied to the skin, avocado reduces wrinkles with the help of antioxidants present and also creates a healthy glow for the skin. Similar to the above natural ingredients, avocado can also act as a great neck moisturizer to reduce dry skin and inflammation, in turn minimizing the risk of neck wrinkles. The healthy fats in the fruit would also nourish the skin and reverse time, giving you and your skin back your youthful glow. 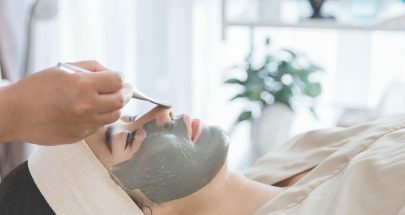 Although treating and caring for your skin with natural ingredients is a must, it is good to accompany your skincare regime with facial exercises that help to reduce wrinkles. Face yoga is a popular choice many people turn to. 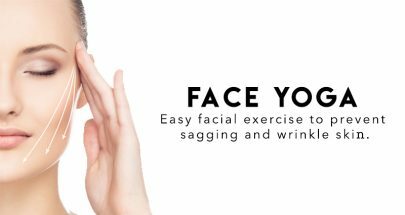 With simple moves that target the facial and neck muscles, some benefits of face yoga would include a toned face and lessen wrinkles, and a few minutes a day is all it takes. You wouldn’t even need your workout clothes! This is a simple face yoga move that aims to treat necklines by stretching out the neck muscles. Extend your chin upwards to the sky and pout, making the expression of a gulping fish. Slide an open hand down your neck to the collarbone and hold it there. Make 10 gulping movements with your mouth while keeping your chin up. Targeted at loose skin, this face yoga move is great for preventing or treating neck wrinkles. Look straight ahead before tilting the chin upwards to the sky. Tilt the head down to the chest, and repeat it two times. Finish off the move with your chin lifted to the sky and push your bottom lip out to pull the sides of your mouth down. Hold this move for four deep breaths. Difficult as these necklines may prove to be, it is not impossible to treat them. Remember, it is never too late to start a good skincare regime! 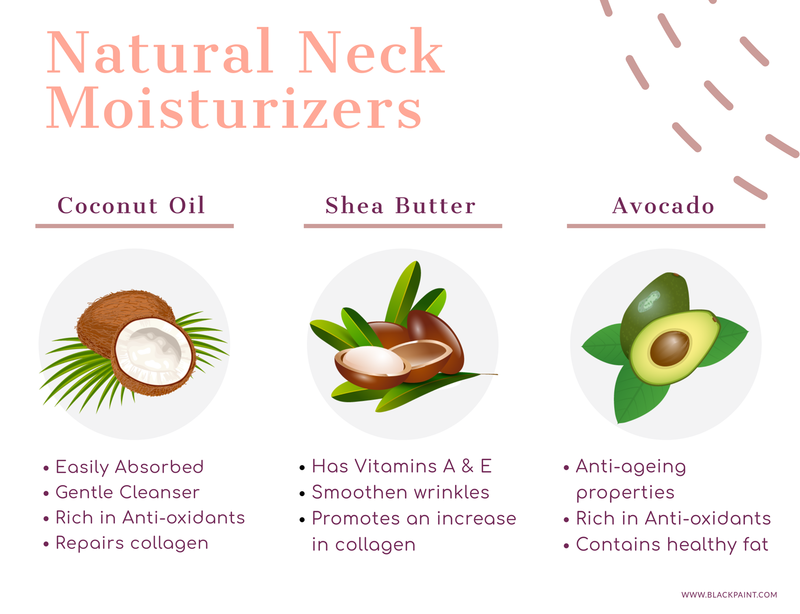 With the help of natural and genuine products aimed to moisturise and tend to such wrinkles, necklines may not be such a pain in the neck after all. 4 Simple Techniques to prevent Wrinkles & Sagging! Face Yoga methods that you can easily follow and practice every day! Illustrated with simple instructions and pictures and you can bookmark as references. Effective in dealing with stress and wrinkles.